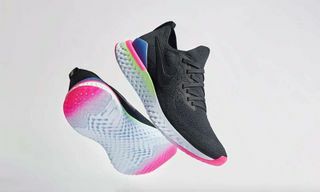 Key Features: Flyknit upper, full-length React foam midsole, rubber outsole, TPU heel clip. 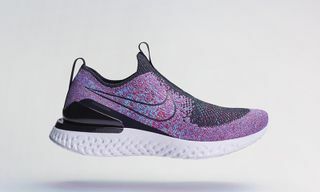 Editor’s Notes: After recently getting a look at the “South Beach” colorway, we’re back to showcase another new iteration of Nike‘s Epic React Flyknit. 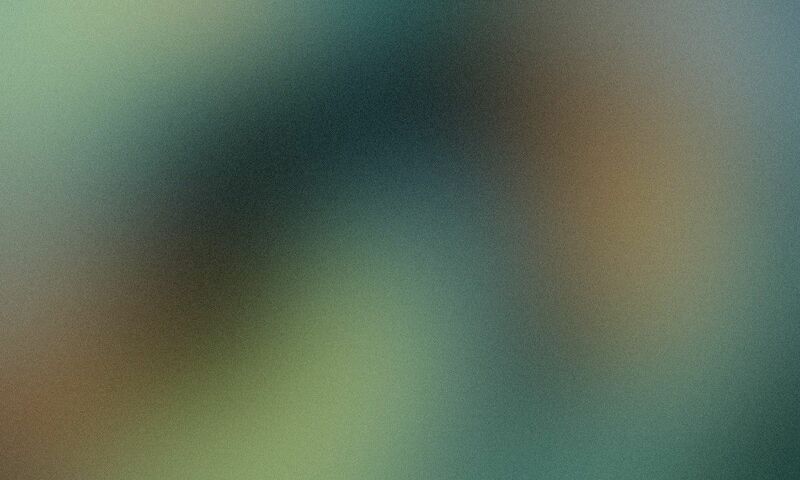 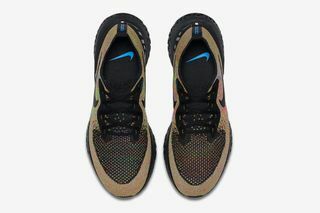 Here, we find the performance sneaker sporting an enticing multicolor look. 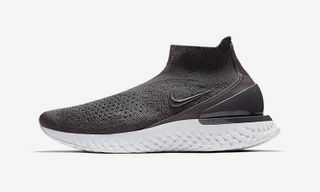 The pair of course boasts lightweight and breathable Flyknit construction, with full-length React foam cushioning in the midsole. 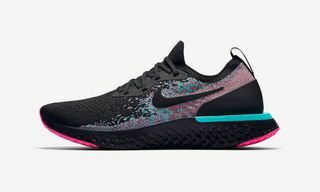 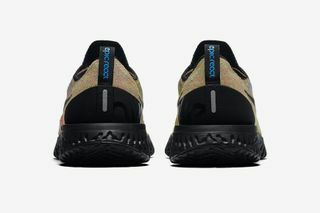 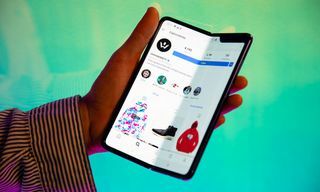 Swoosh branding is then present on the sides and insoles, while “Epic React” is noted on the heel tabs. 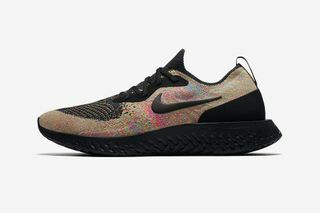 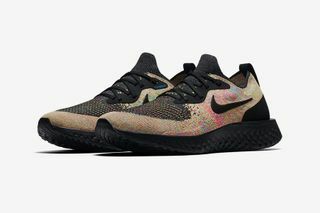 Nike is scheduled to release the “Multicolor” Epic React Flyknit on December 12. 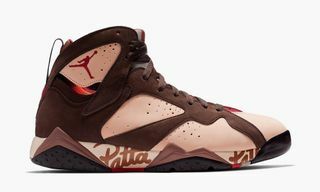 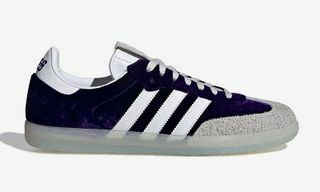 Let us know if you plan on copping. 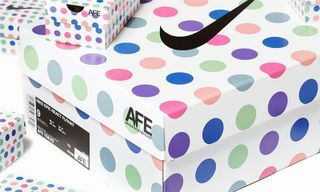 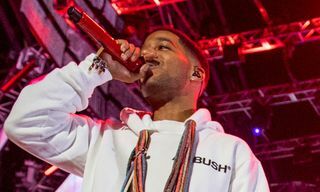 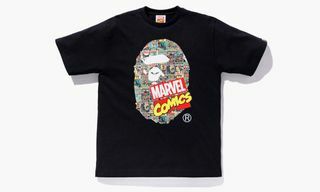 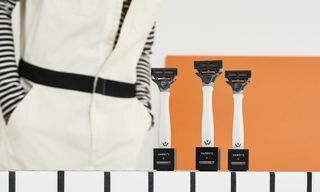 For more from the Swoosh, be sure to check out the brand’s upcoming collaboration with AMBUSH.